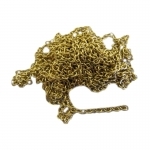 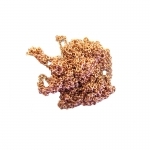 Stock anchor 50 x 65mm plastic set of 2 ..
Copper finished anchor chain. 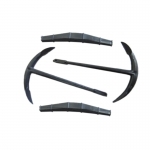 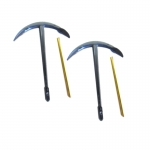 1.6 x 2m ..
Stock anchor 45 x 50mm plastic set of 2 ..
Anchor 18 x 35mm plastic set of 2 .. 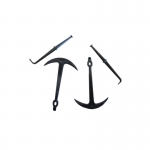 Traditional Style Plastic Anchor for model boat kits. 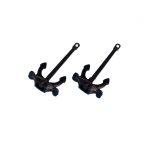 Stock anchor 35x35mm plastic set of 2 ..
2m Length of Anchor Chain for model boats ..